All NON-Activated, ALL Users who don’t have Merapi Activated. now they can use Merapi Software for FREEE !! Summary of Progress on Inferno MTK…. 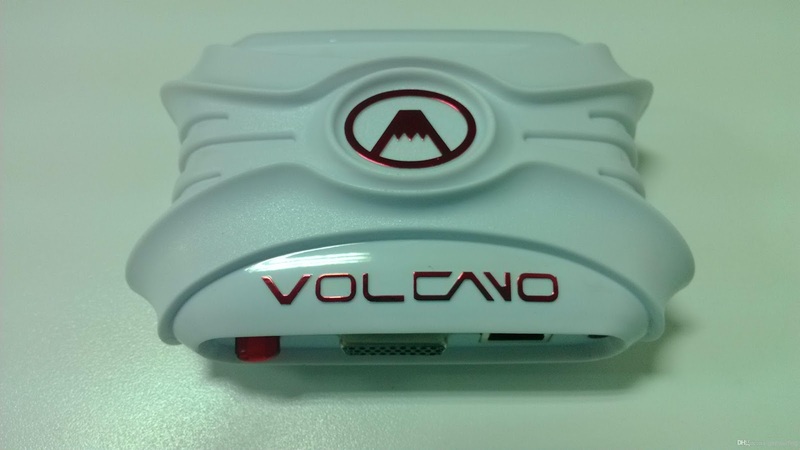 Volcano Team Released SPD ver 1.0D_Beta for VolcanoBox/Merapi & Inferno key Users. Right now it’s support in BETA MODE. IMEI CHANGE IS ILLEGAL… Inferno team is not Liable for any misuse !! VolcanoTeam Requesting you to please Recommend INFERNO to all of your Friends. Talk with those who have VolcanoBox who don’t have Merapi or Who have Merapi Activated Please ask them Just Try to use Inferno and Feel the Difference. i hope those guys will Enjoy alot. Check Huge Success Stories from Volcanobox, Inferno Software, These All are Normal users who feel Inferno Better Than All….